These stories speak to the inborn courage, strength, and heart present in us all. The real and raw truth of these women may bring you to tears or elevate you to laughter—either way, they’ll touch a deep feeling place within that helps you to shine a light on your own journey. 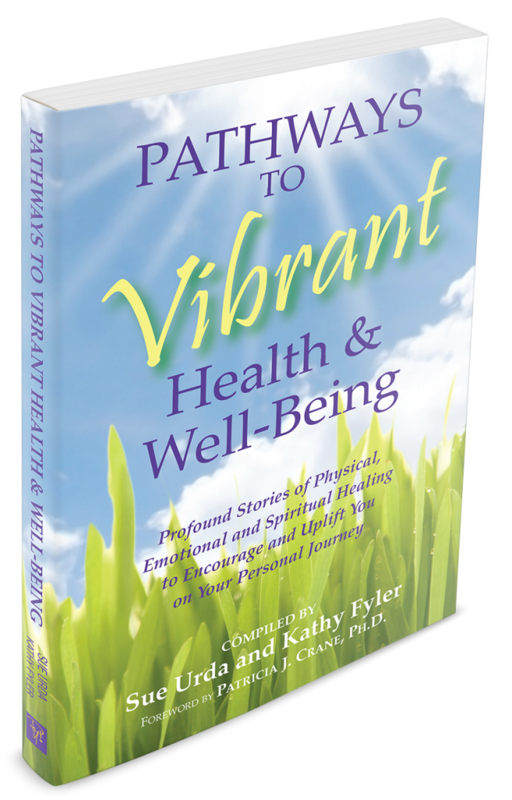 Surely they will inspire and motivate you to discover your own pathway to vibrant health and well-being!